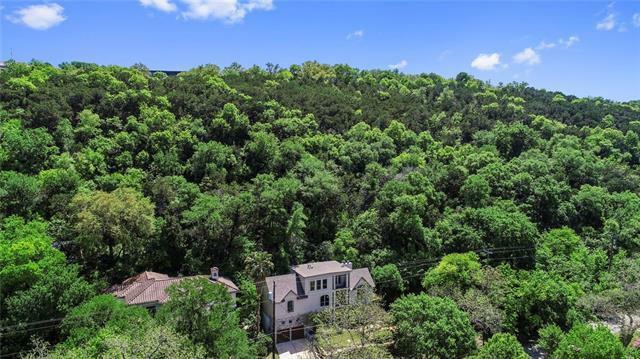 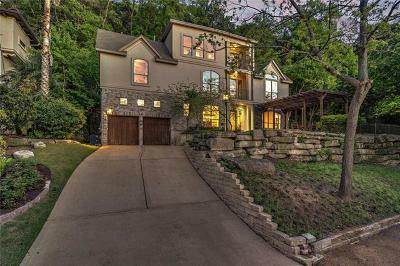 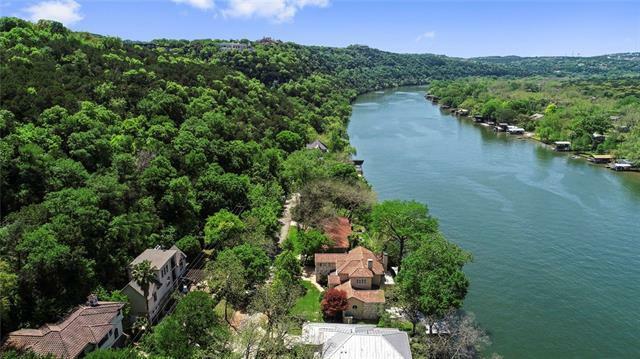 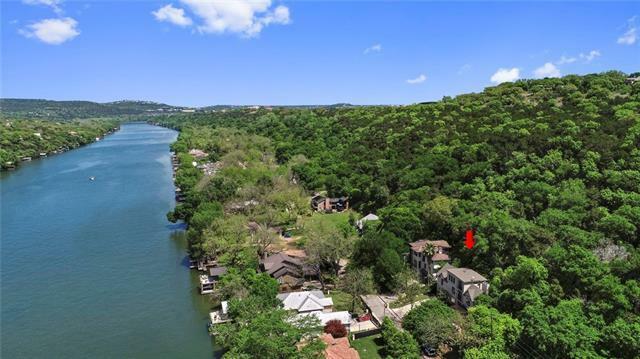 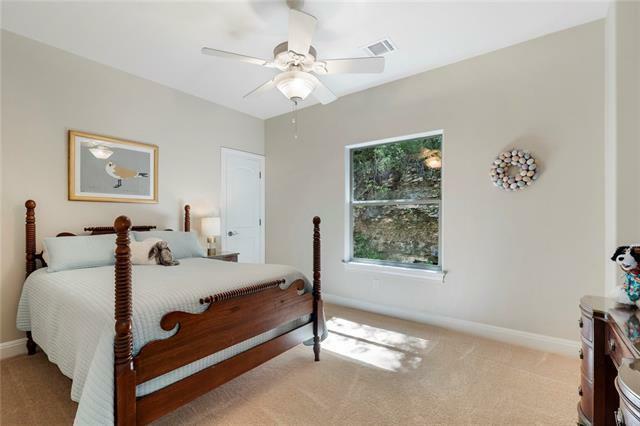 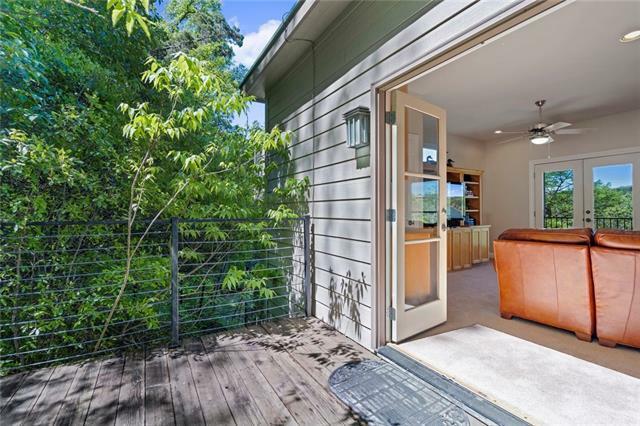 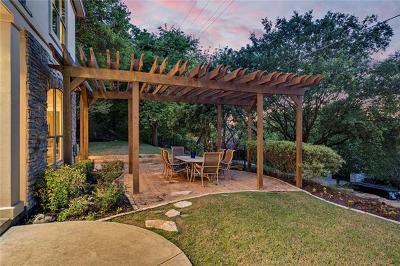 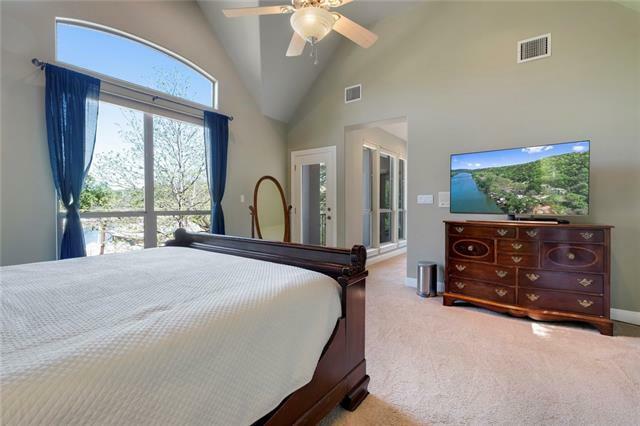 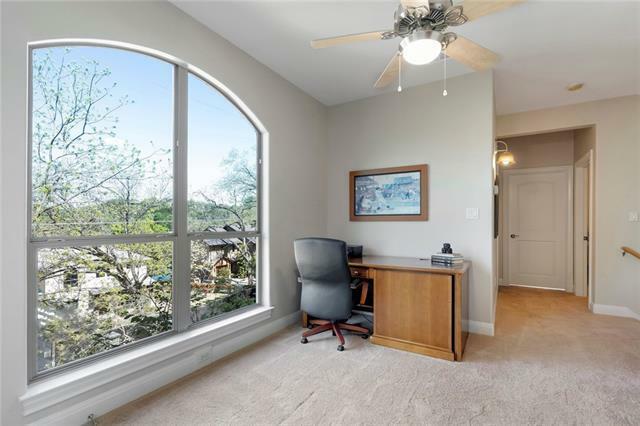 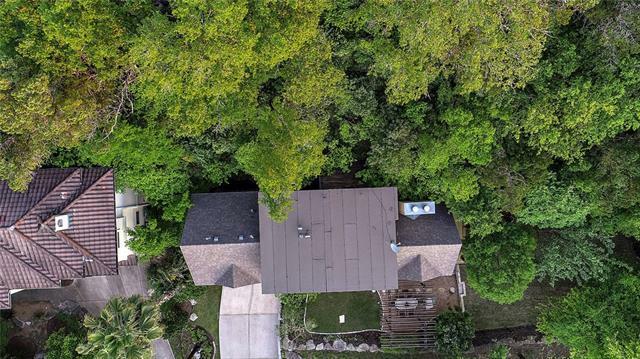 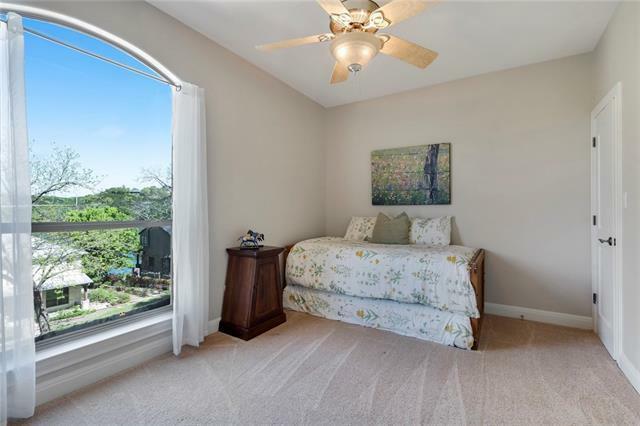 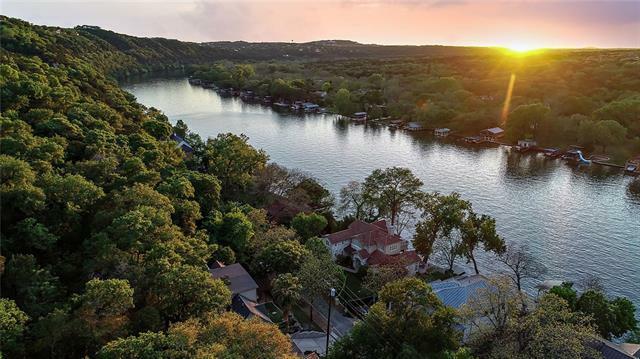 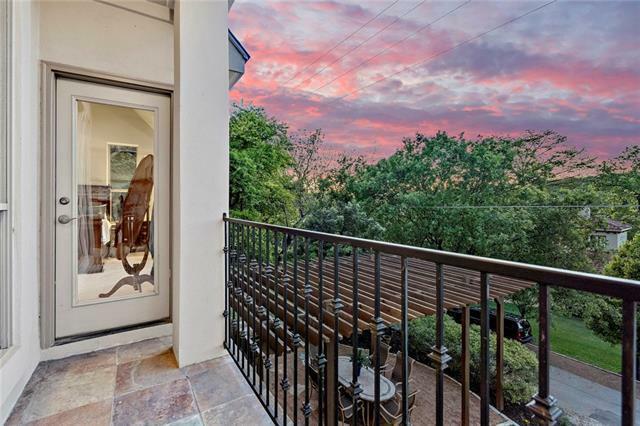 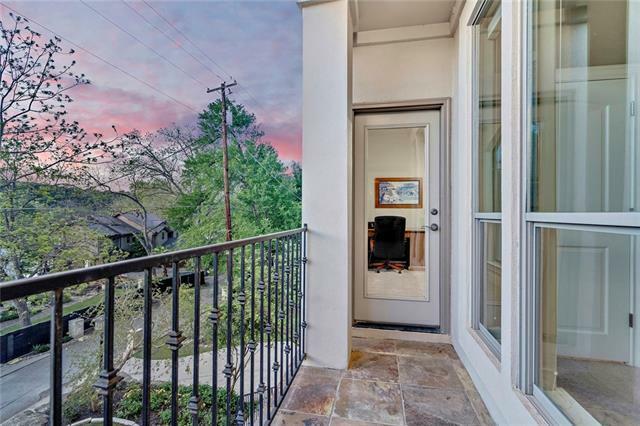 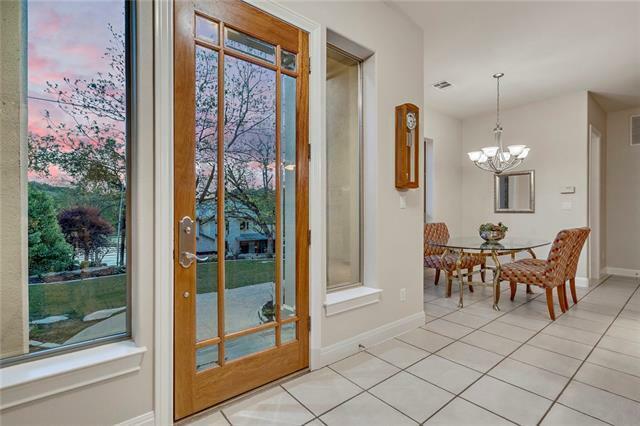 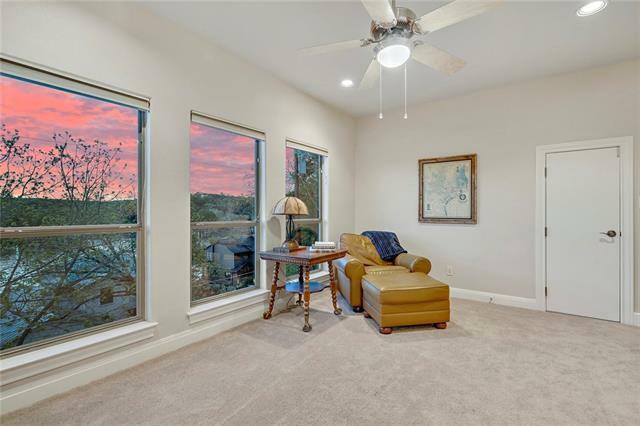 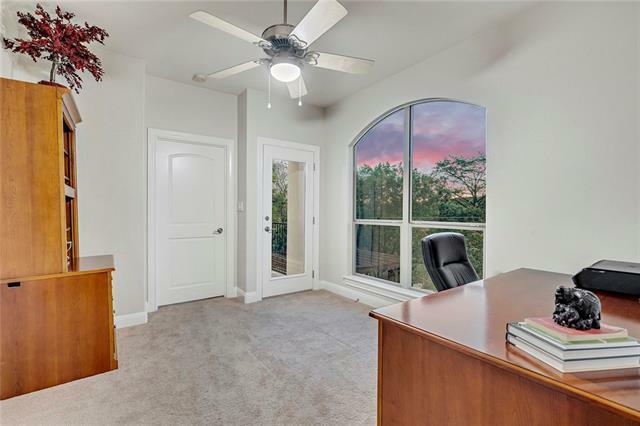 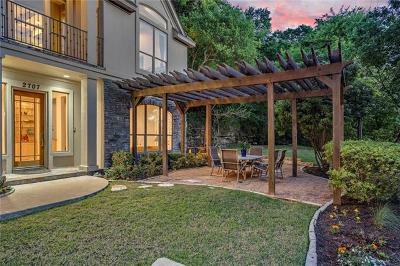 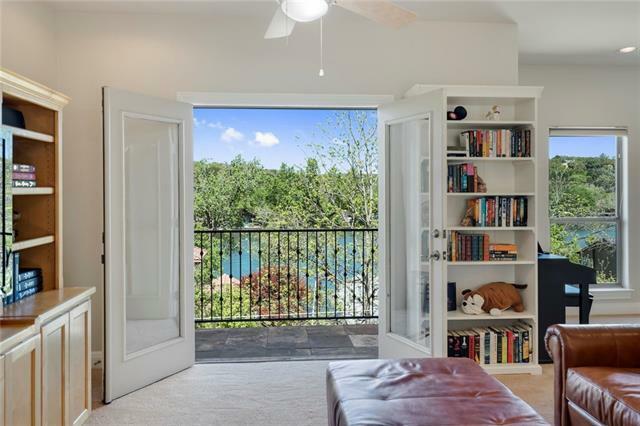 Live on one of Lake Austin&apos;s most desirable waterfront streets. 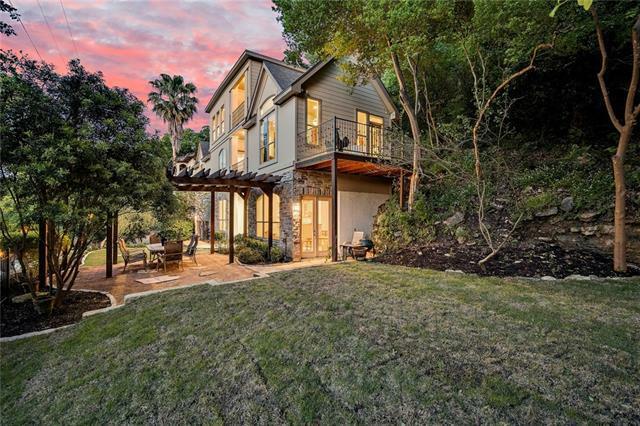 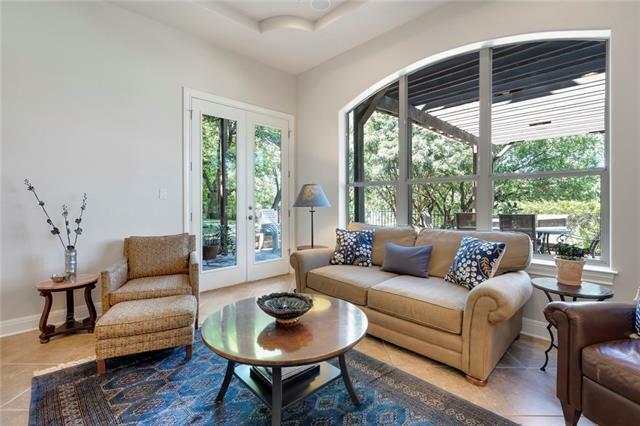 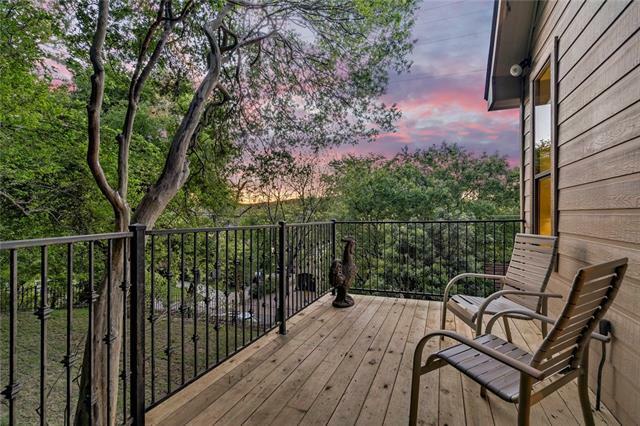 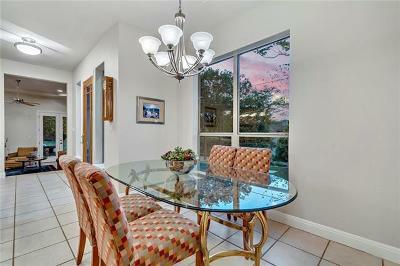 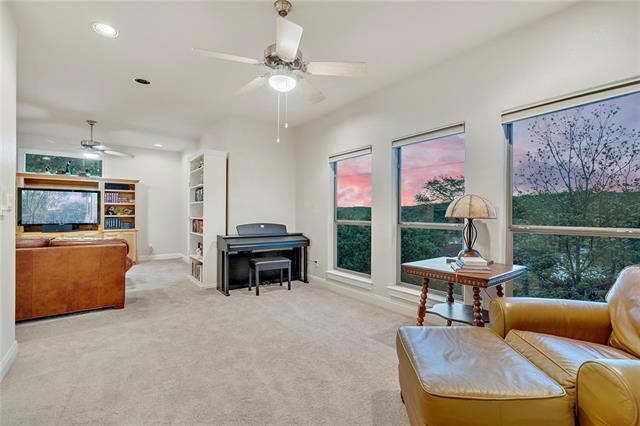 Lovely Westlake home features a thoughtful layout with views of Lake Austin from each floor. 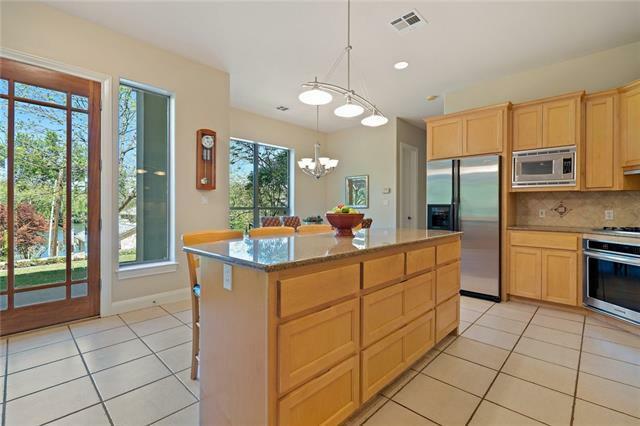 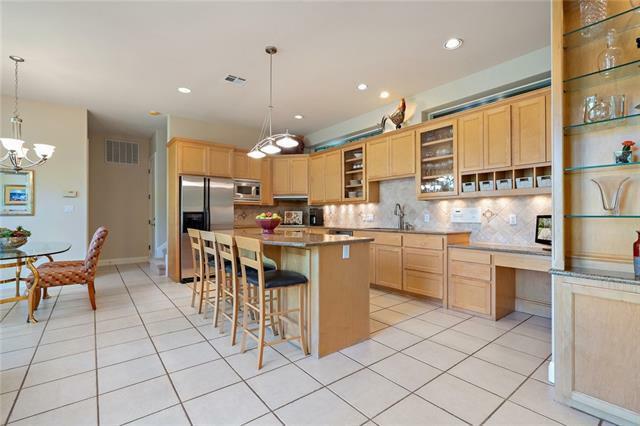 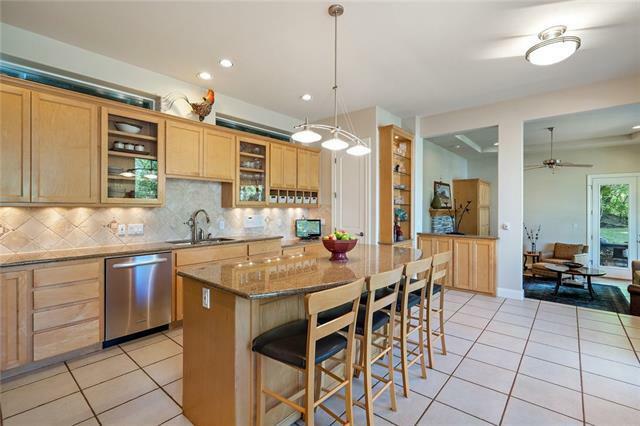 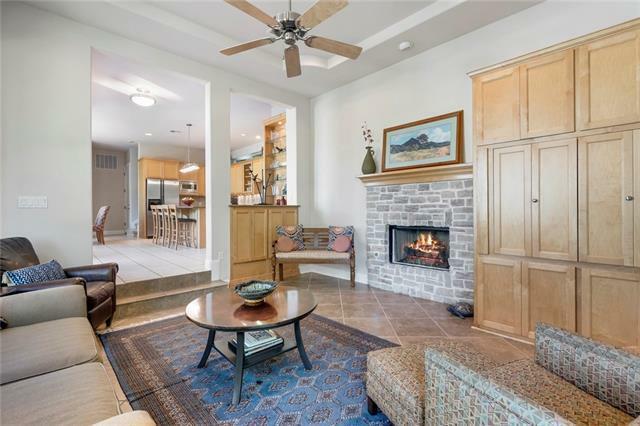 Large, open kitchen w/oversized island, generous cabinetry and dining space. 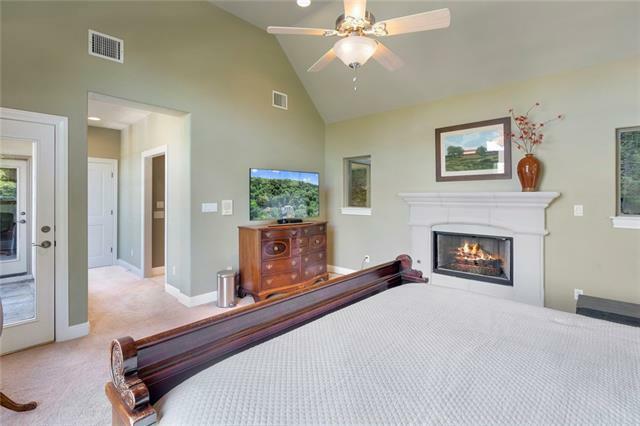 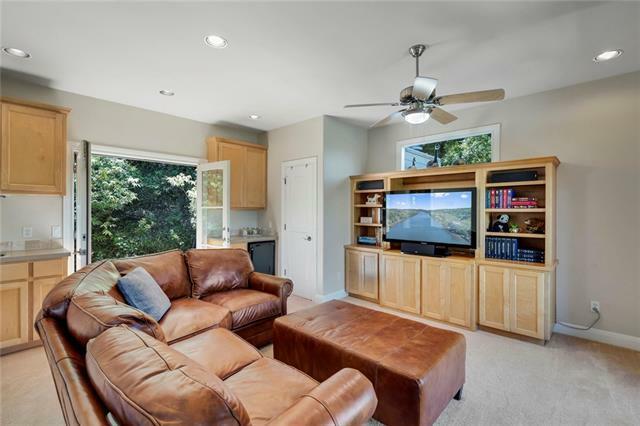 Recessed Living Rm has expansive picture window, fireplace and french doors that lead to large side yard. 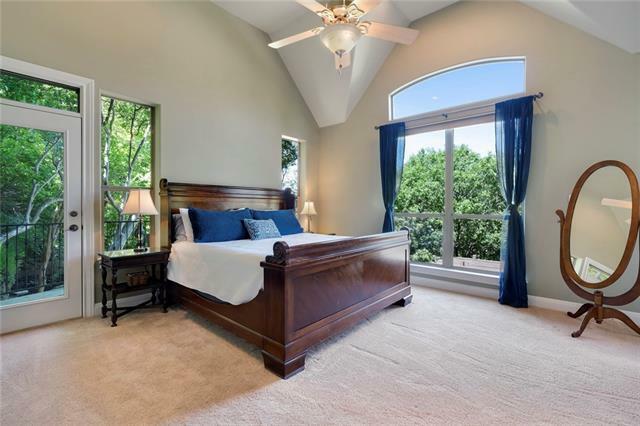 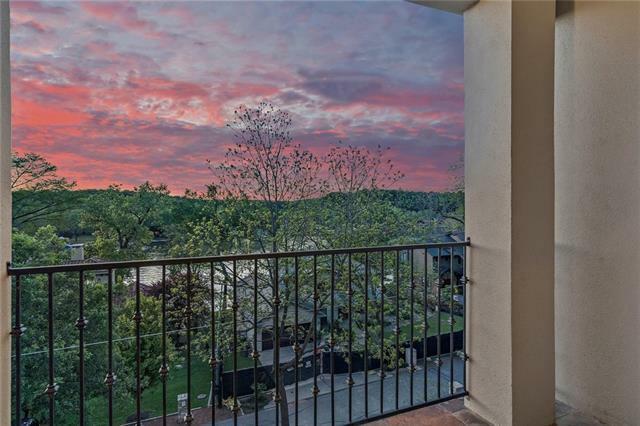 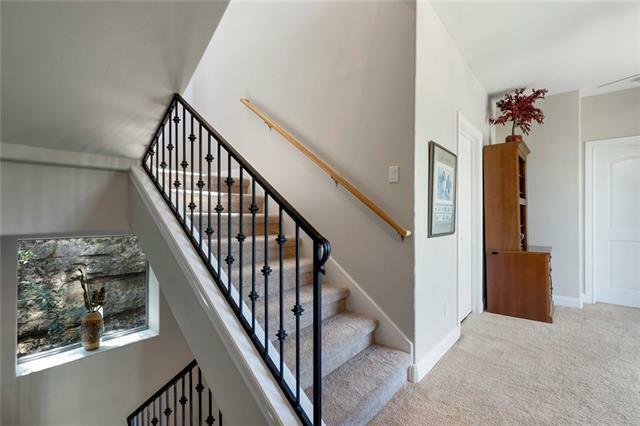 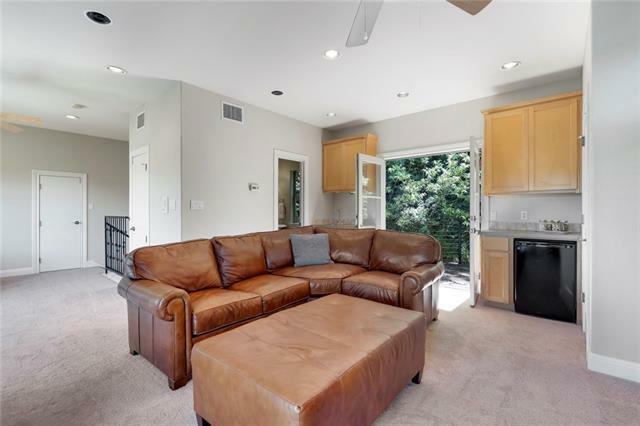 2nd level has Master Suite w/balcony & fireplace + 2 bedrooms and a loft space. 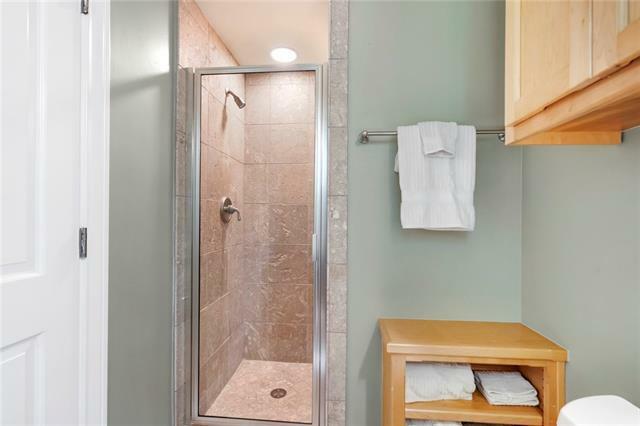 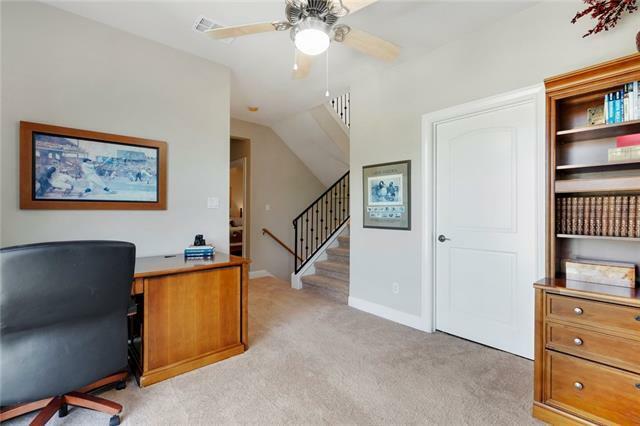 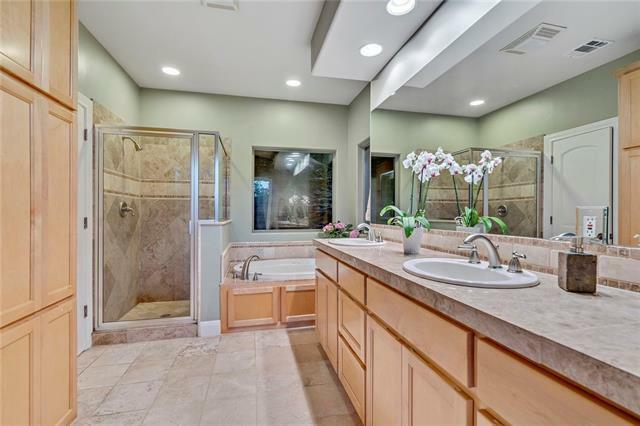 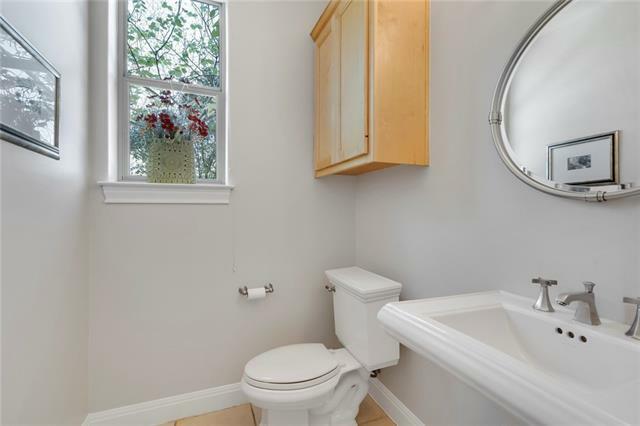 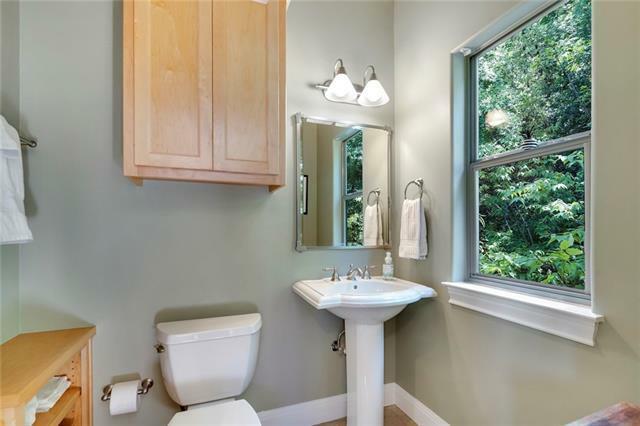 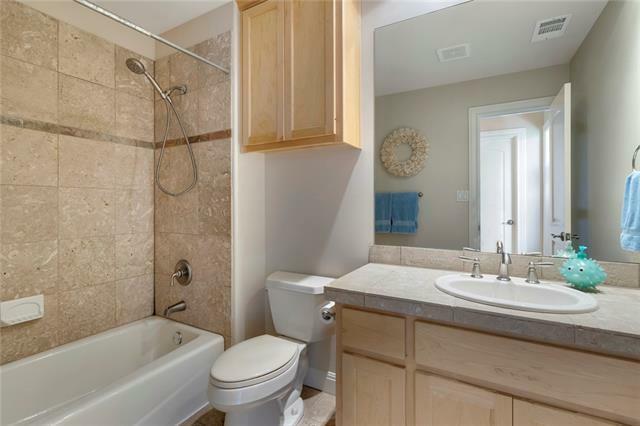 3rd level has Game Room with wet bar area + full bath; easily converts to 4th bedroom.